UPS Systems - Dowd Battery Co. Inc. 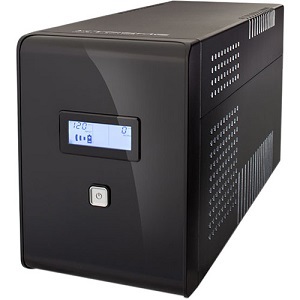 Protect your hardware and information from unanticipated power losses with our UPS battery systems. We offer several different sized systems to supply power to the capacity that you need. From safeguarding office equipment to data center protection, you can depend on our UPS systems to provide reliable protection. Fast Recharge Times: In the face of multiple outages, shorter recharge times allow for greater energy coverage. Dowd Battery is an independent supplier and UPS system service provider for many leading manufacturers across the Northeast region of the US. We can provide technical assistance to help you select, install and maintain the correct UPS system for your application. Please contact us to speak with our experienced team about the UPS Systems you need today!